Who will be at the Palladium? 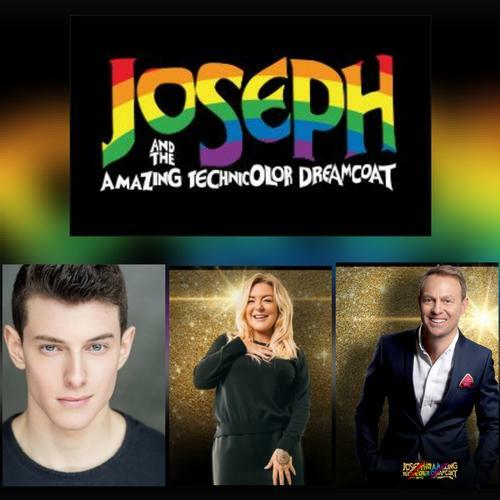 Joseph and the Amazing Technicolor Dreamcoat have announced 21-year old drama student Jac Yarrow will star in the upcoming 2019 London Palladium production. The casting revelation follows previous announcements of veteran actors Jason Donovan and Sheridan Smith starring in the show. Joseph and the Amazing Technicolor Dreamcoat will run at the London Palladium from 27th June, with ticketsavailable now. The musical has a history of casting undiscovered talent. In 2007, Andrew Lloyd Webber launched TV talent show Any Dream Will Do on the BBC to find the next actor to play Joseph. Lee Mead won the competition, playing the role at the Adelphi Theatre, and going on to appear in productions of Wicked, Legally Blonde and Chitty Chitty Bang Bang. This London Palladium production will be directed by Laurence Connor, with lighting by Ben Cracknell, sound by Gareth Owen, design by Morgan Large, and choreography by JoAnn M Hunter.